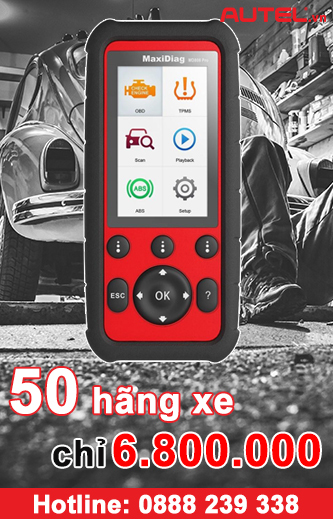 Thiết bị chẩn đoán hệ thống tay lái điện, hỗ trợ nhiều hãng xe: AU Ford, Acura, Honda, hyundai, Infiniti, Kia, Lexus, Nissan, Scion, subaru, suzuki, toyota, abarth, Alfa, Benz, BMW, Citroen, dacia, eu ford, fiat, jaguar, lancia, land rover, mini, maybach, opel, Peugeot, Renault, Vauxhall, Ford, Chrysler, GM,…. 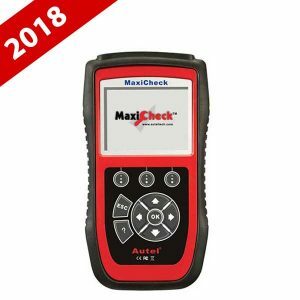 Autel MaxiCheck Steering Angle Sensor Calibration – Thiết bị chẩn đoán hệ thống tay lái điện, hỗ trợ nhiều hãng xe: AU Ford, Acura, Honda, hyundai, Infiniti, Kia, Lexus, Nissan, Scion, subaru, suzuki, toyota, abarth, Alfa, Benz, BMW, Citroen, dacia, eu ford, fiat, jaguar, lancia, land rover, mini, maybach, opel, Peugeot, Renault, Vauxhall, Ford, Chrysler, GM,…. The MaxiCheck SAS is specially designed to help you work on steering system. 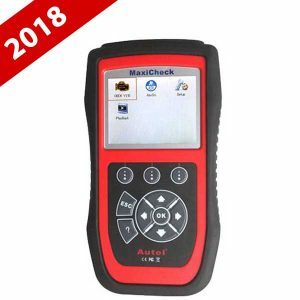 Based on AUTEL’s latest diagnostic platform, it will diagnose steering system problems, perform steering angle adjustment, clear steering sensor fault memory and turn off steering wheel warning light. 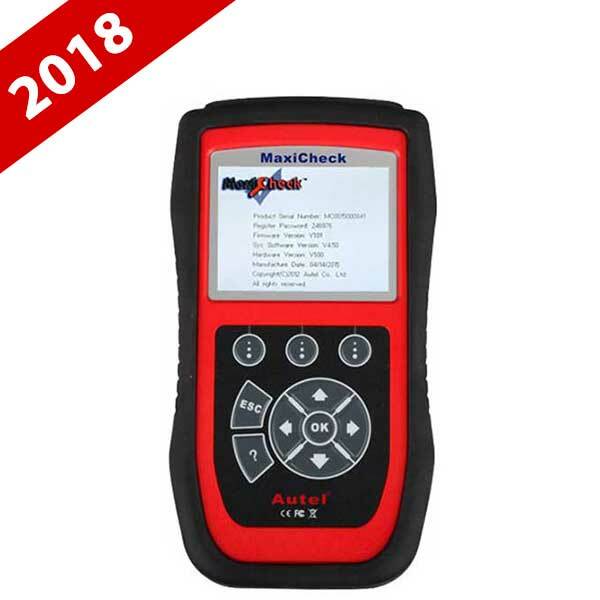 Either working as a single application tool or in conjunction with all wheel alignment systems, this easy-to-use handheld tool gives the independent market an opportunity to generate extra income. 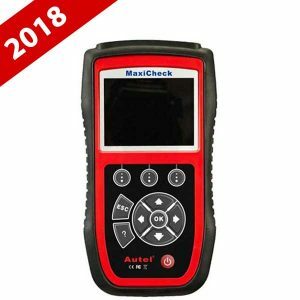 Autel MaxiDAS DS808 chẩn đoán được các dòng xe nào?